Alyssa Norenberg received her BS in Psychology from the University of Wisconsin – Madison. During her time in Madison, Wisconsin, she spent five years at the Harlow Center for Biological Sciences as a research specialist in developmental psychobiology studying early brain development in a primate model of prenatal stress and/or fetal alcohol exposure. This led to Alyssa’s return to school to complete her education in Occupational Therapy. She wanted to take what she was learning in the research world and apply it to children in every day life as an Occupational Therapist. Alyssa attended the BS/MS program in Occupational Therapy at the University of Wisconsin – Milwaukee. Here, her clinical education was enhanced by participation in the University of Wisconsin – Milwaukee Diverse Urban Interdisciplinary Teaming (DUIT) Training Grant and the Capturing the Potential in Technology (CPT) Training Grant. Alyssa received her clinical training in pediatrics at the University of Washington Center on Human Development and Disability (CHDD) Clinical Training Unit and the Edmonds School District in Edmonds, Washington. After beginning her career as an occupational therapist, Alyssa went on to complete advanced training as a pediatric Occupational Therapist Fellow through the Leadership Education in Neurodevelopmental and Related Disabilities (LEND) Program at the University of Washington Medical Centers in Seattle, Washington. Alyssa has been an invited speaker on topics including neurobehavioral assessment and developmental neurobiology, homelessness in America, assistive technology, managing challenging behaviors, cognitive development in prematurely born children with very low birthweight, foundations in Occupational Therapy, and Occupational Therapy in Developing Nations. She has provided numerous inservices and has published articles in the scientific journals, Child Development and Neurotoxicology and Teratology. Alyssa has also participated in multiple medical missions to Haiti and Muldova, providing direct intervention as well as training in Occupational Therapy. Alyssa’s pediatric experience includes working with children from birth to early adulthood in clinical, home, community and school based settings. 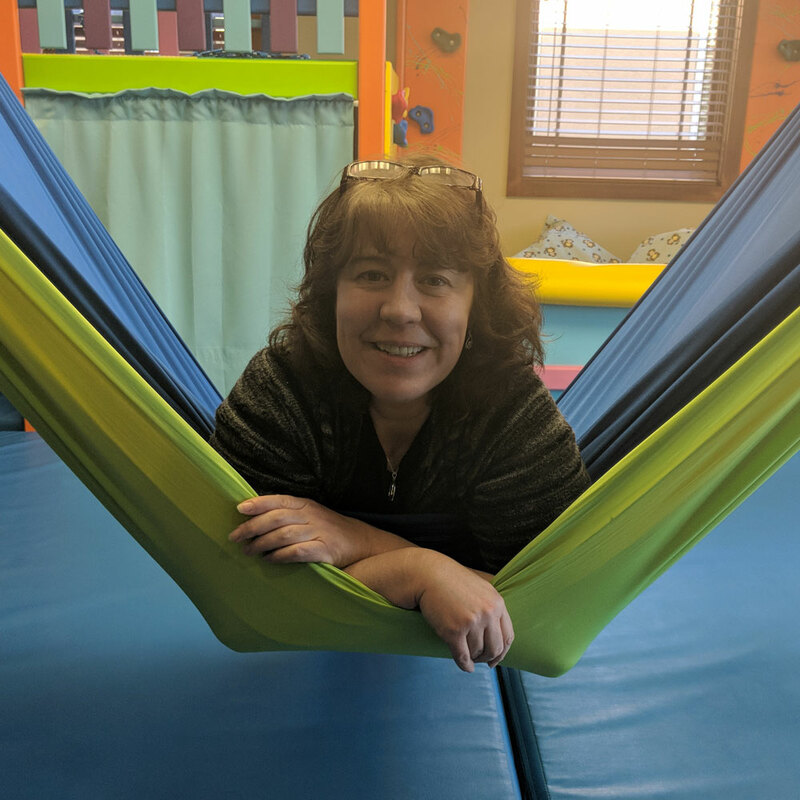 She has extensive training in a wide range of areas and a passion for working with children and their families in order to help them develop the skills they need for greater independence and satisfaction in their unique activities of daily living. Outside of work, Alyssa loves digging in her garden, hiking, traveling, and exploring with her two ever-changing, energetic, amazing children.